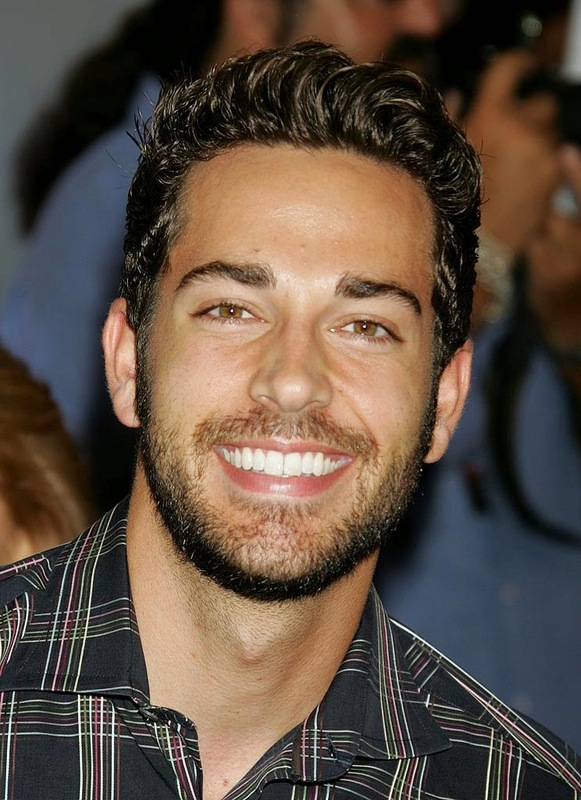 UNIVERSAL CITY, Calif. — January 16, 2015 — Zachary Levi is making his long-awaited return to television in NBC’s upcoming event miniseries “Heroes Reborn” to play a key yet undisclosed role. Levi is best known for his popular starring role on the NBC series “Chuck,” which ran for five seasons as well as his role as Fandral in the Marvel franchise “Thor: The Dark World.” Levi also made his Broadway debut in the musical "First Date" for which he received critical acclaim. “Heroes” chronicled the life-changing stories of a series of unrelated ordinary people who discovered they had superhuman abilities. As the saga unfolded, they learned they were part of a grand plan that brought them together to change the world. With the return of “Heroes Reborn,” NBC will launch a digital series prior to the premiere that will introduce the characters and new storylines. This leveraging of social media is a way for fans to re-engage with what was one for the true pioneers in multiplatform storytelling. Tim Kring, Peter Elkoff and James Middleton will serve as executive producers. Holly Harold is co-executive producer.